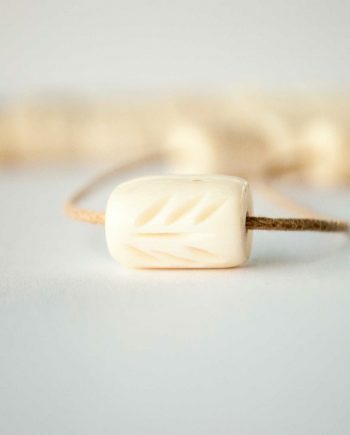 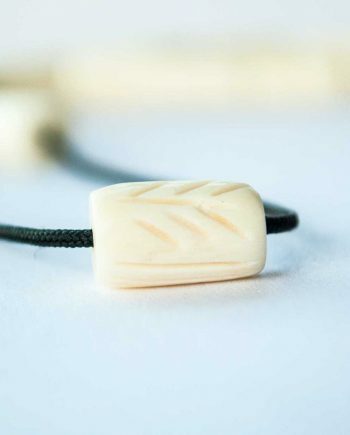 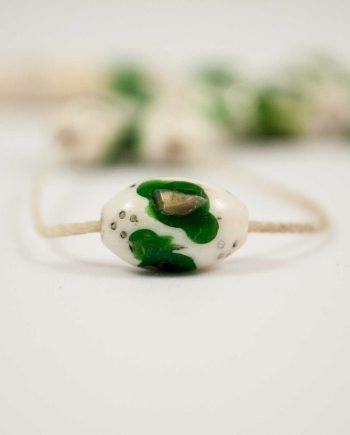 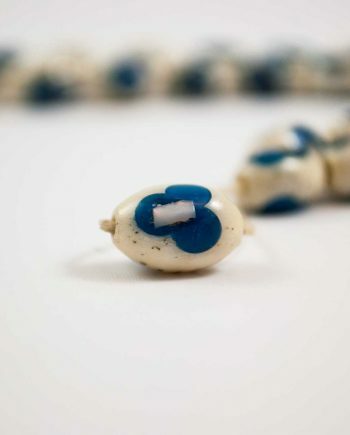 Animal bone is one of the most traditional materials people use as a source of bead creation. 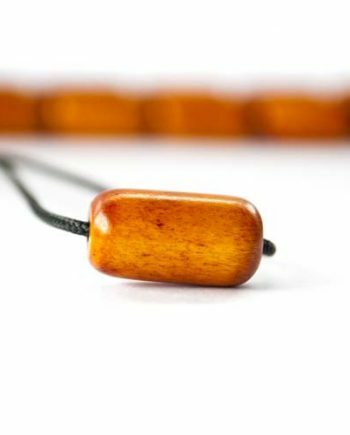 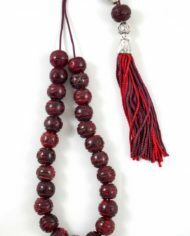 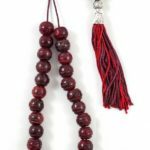 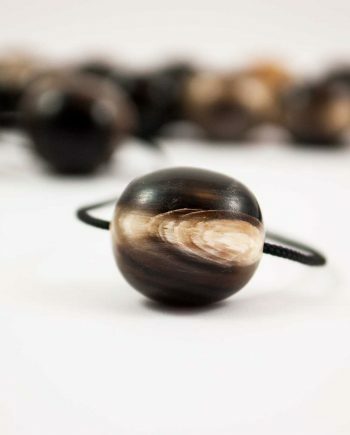 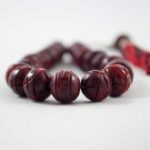 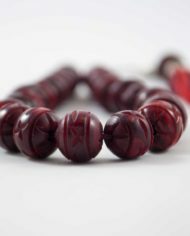 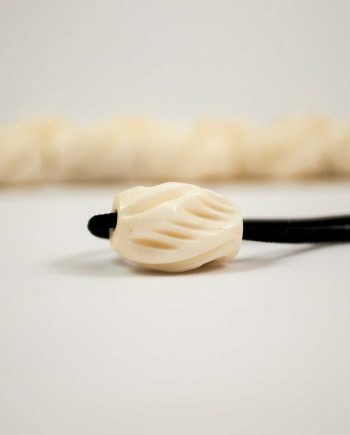 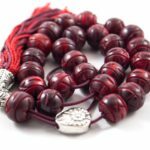 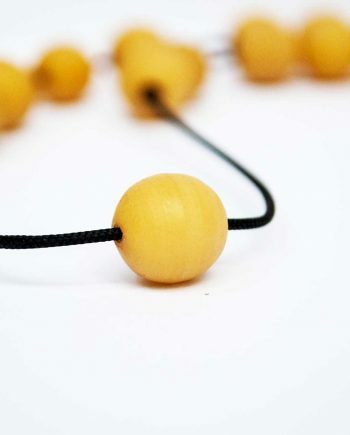 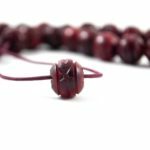 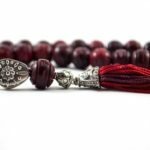 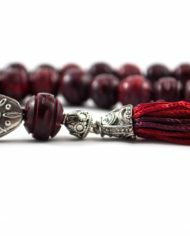 The distinct sound they produce and their ideal weight along with the fact that bone is generally considered as one of the most durable materials are only a few of the factors that make these beads stand out. 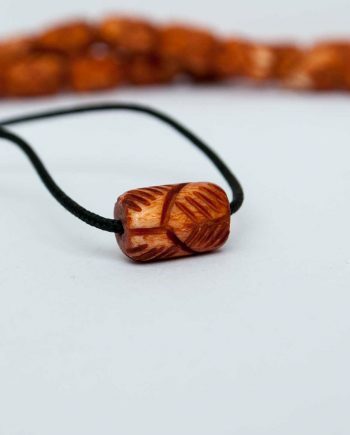 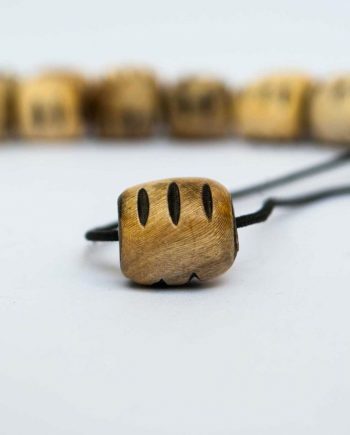 Animal bone worry beads definitely deserve a special place in your collection. 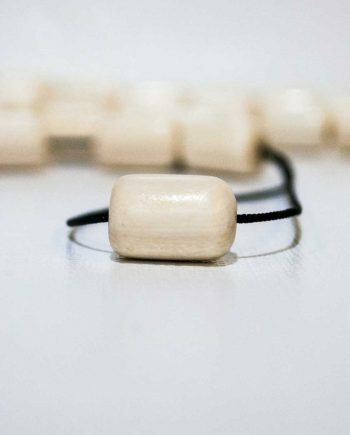 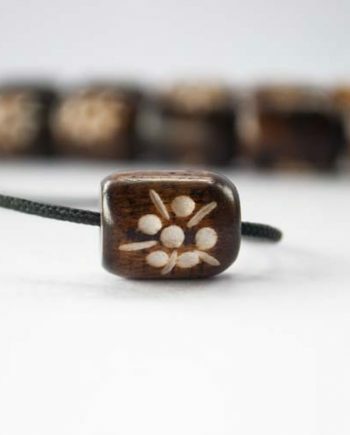 This is a set of carved camel bone worry beads. 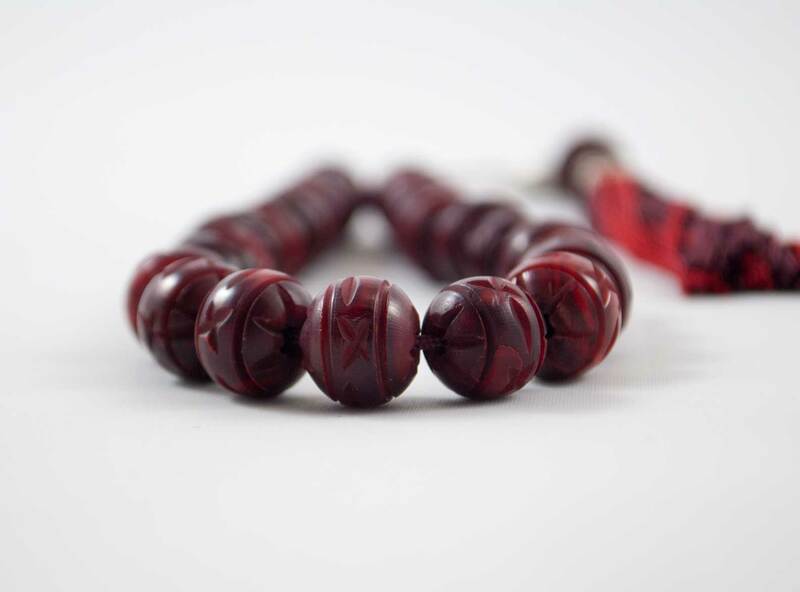 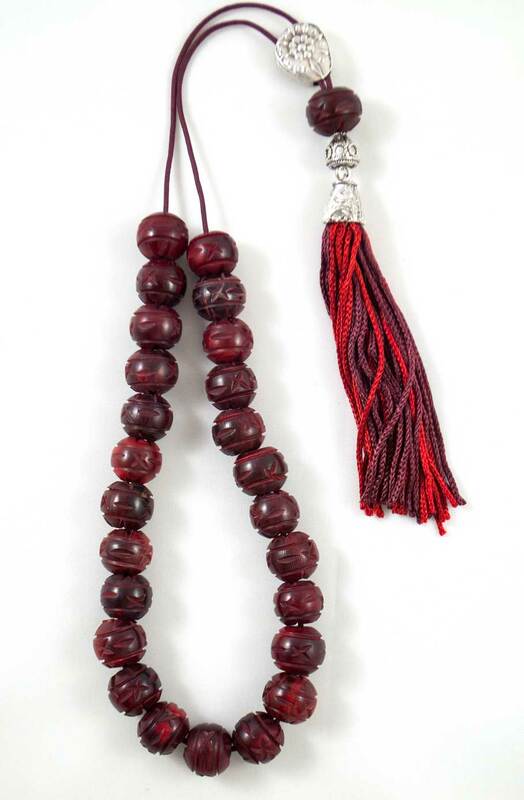 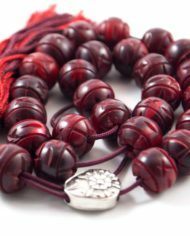 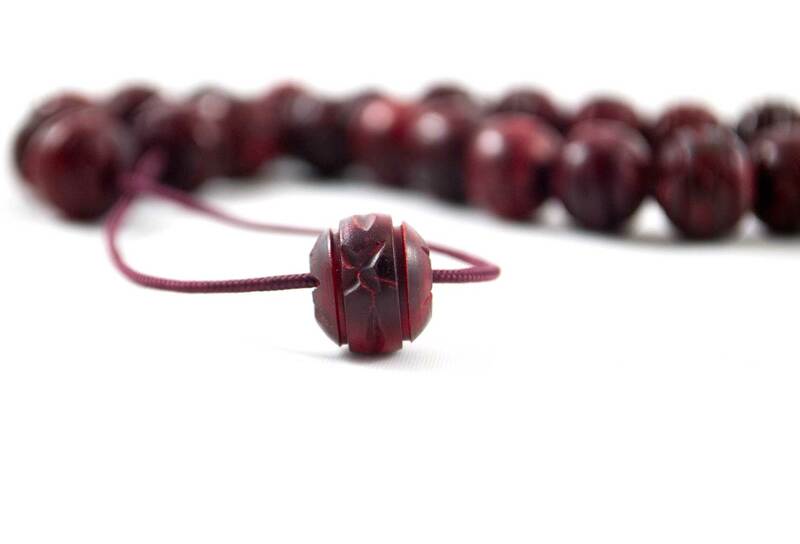 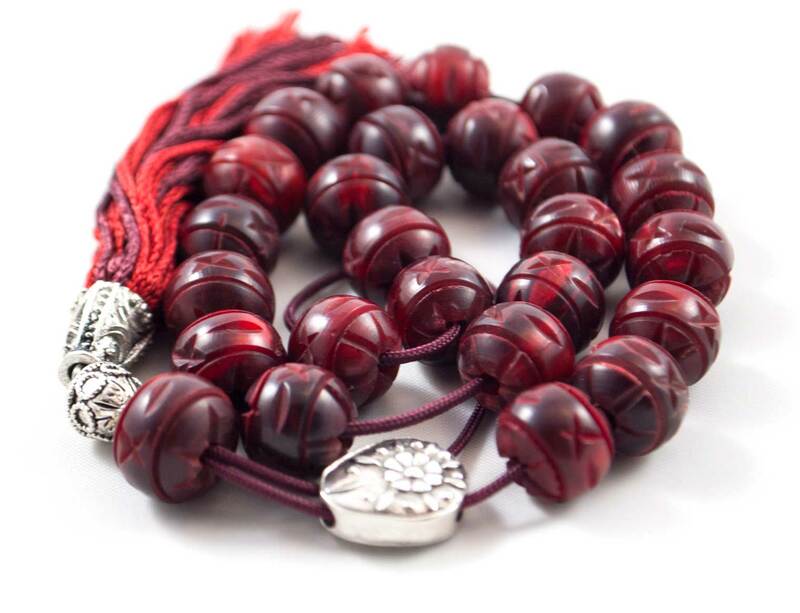 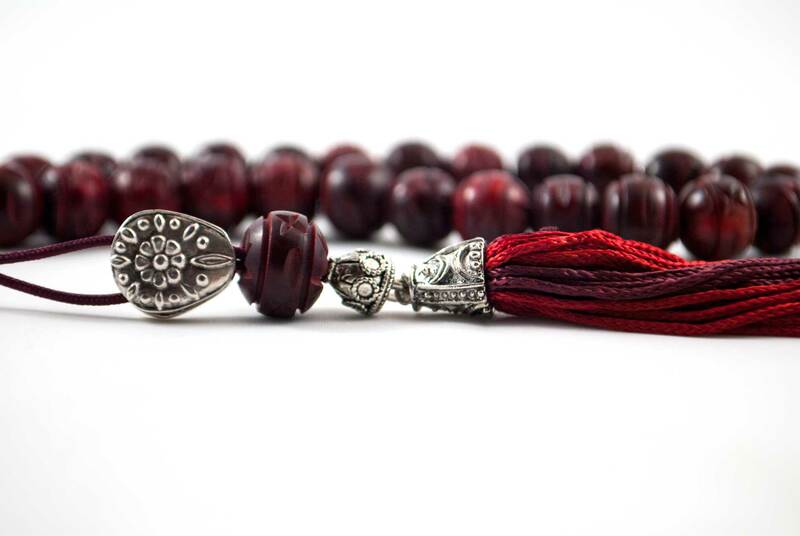 The beads are dyed in red pigments. 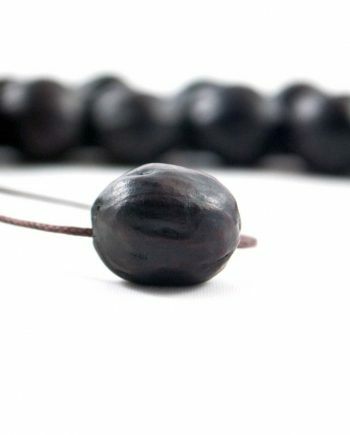 The shape of the beads is spherical.